Even couch potatoes can be heroes! 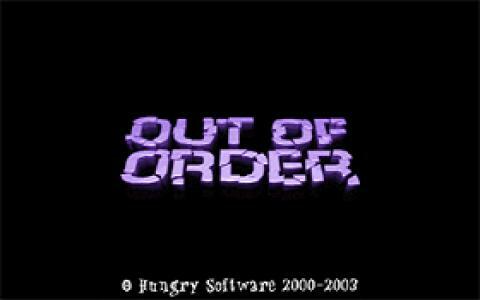 In Out of Order you will rise from the casual bro/couch potato to become a real hero. But, of course, the road to heroism is a very dastardly one, especially if you, the protagonist have had very little to do with the real world, the one beyond the comfort of your own couch. 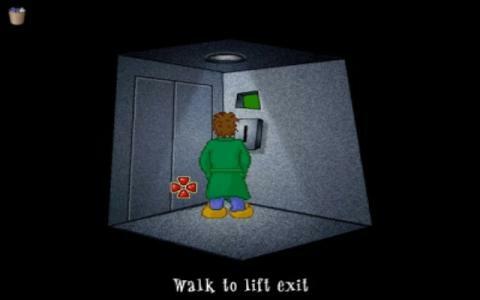 The game begins with a fairly simple incident: the elevator of your apartment building ceases to function. From there to a very strange turn of events there is only a single step, and the clumsy hero, will have to deal with the reality fo this whole new dimension he finds himself teleported into. 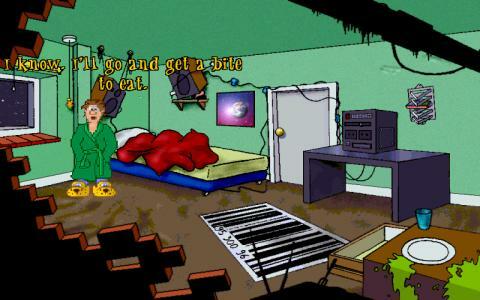 Anyway, don't expect the most original adventure game out there, as you'll be disappointed. This game will task you mostly with pixel hunting and the occasional inventory based puzzle, but most of it is focused on finding the right clue in each space you find yourself at. Thus, the game is very similar to the Apprentice series in terms of its difficulty (which is not that high). 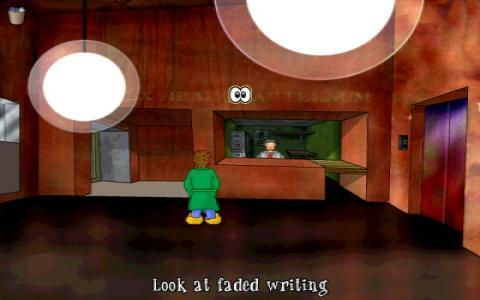 Also, in its defense, the game is the brainchild of a single developer, but in terms of production value it an stand its own next to Lucas Arts titles of the golden era without issues. Heh, only if it had been released back in the early 90s!